7. Fully adopted in advance technology and equipment. 8. Professional manufacture for tungsten carbide items with 20 years experience. 9. Fully adopted in advance technology and equipment. These Tungsten Carbide Standard Products can be customized as per our precious customers specifications. 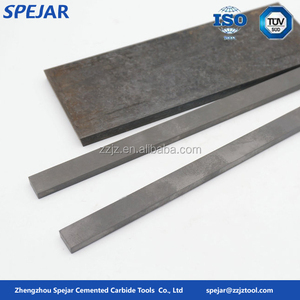 Tungsten carbide standard products are available in this form: r od, sheet, sphere, tube. 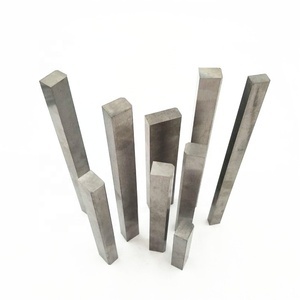 , Ltd is a professional tungsten carbide manufacturer located in Zhuzhou City, the world renowned cemented carbide base. 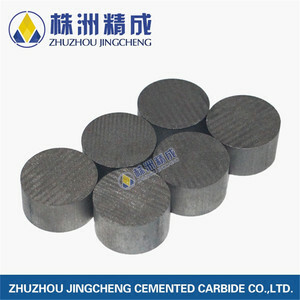 Zhuzhou Haigong Cemented Carbide Co., Ltd. 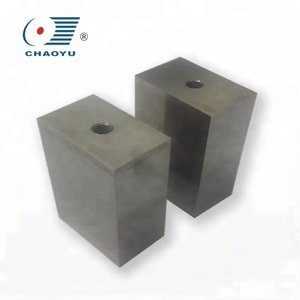 Some clients call this kind of tungsten carbide products as draw plate or carbide plate. 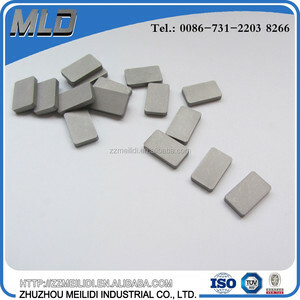 Our factory also accept orders with all kinds of special tungsten carbides designed products. It is a high-tech enterprise engaging in the research,production and sales in a whole. 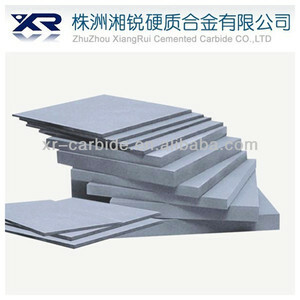 boron yg8 Carbide brick plate factory Zhuzhou Jingcheng cemented carbide factory is top-end carbide products manufacturer with 8 years export experience from china . we produce varity of sizes and designs of carbide plate,carbide rod,carbide strips, carbide buttons,carbide drill bits,carbide inserts. the finish contains both blank finish and ground finish. 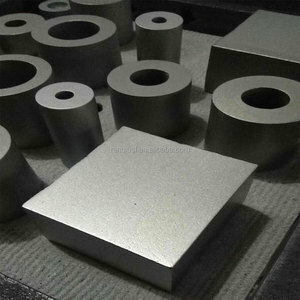 Alibaba.com offers 661 yg6/yg8/yg15 tungsten carbide plate products. About 31% of these are tool parts. A wide variety of yg6/yg8/yg15 tungsten carbide plate options are available to you, such as free samples. There are 581 yg6/yg8/yg15 tungsten carbide plate suppliers, mainly located in Asia. 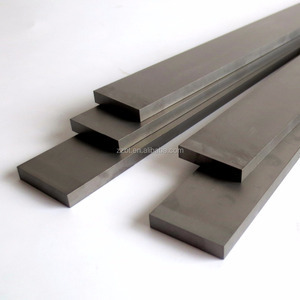 The top supplying country is China (Mainland), which supply 100% of yg6/yg8/yg15 tungsten carbide plate respectively. 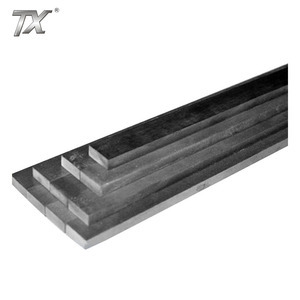 Yg6/yg8/yg15 tungsten carbide plate products are most popular in Western Europe, North America, and Eastern Europe. You can ensure product safety by selecting from certified suppliers, including 181 with ISO9001, 64 with Other, and 18 with ISO14001 certification.